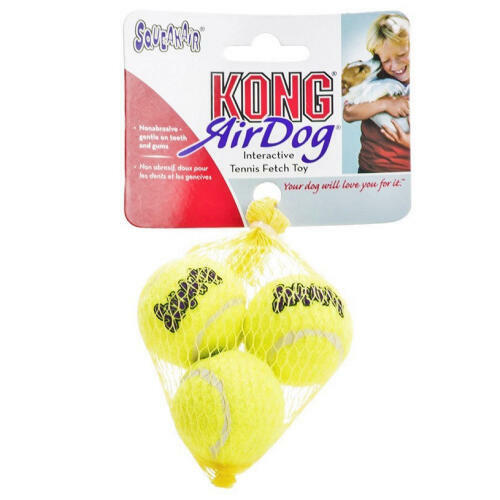 Kong Air Squeaker Tennis Balls are perfect for pooches bursting with energy who love retrieval games! 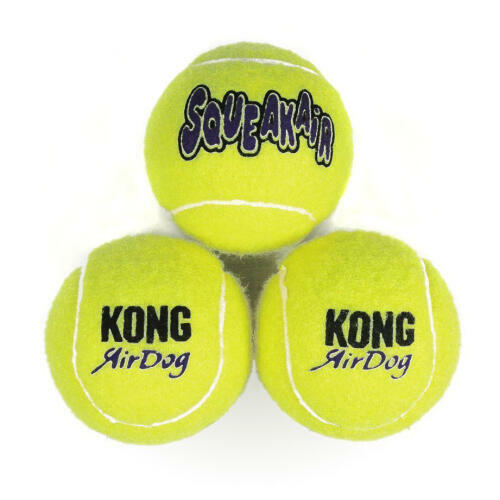 The balls are tough, float in water and include a squeaker to enhance your dog's sensory experience and induce play. 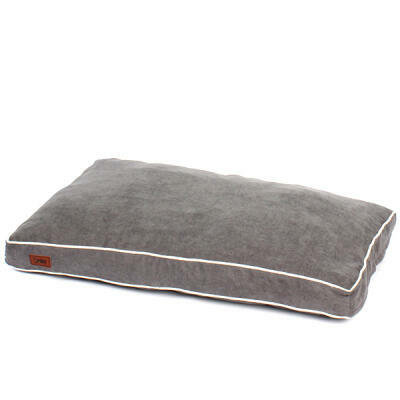 Playing games of retrieval or "fetch" is a great way for your dog to get the physical exercise it needs to stay healthy. 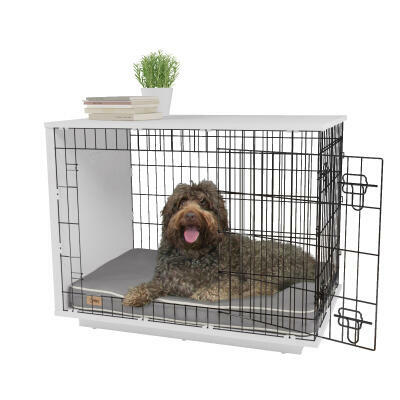 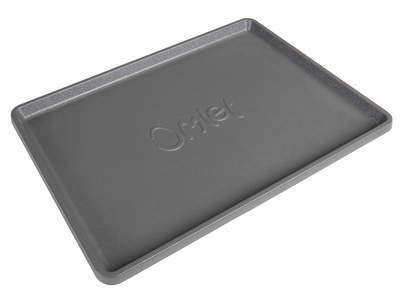 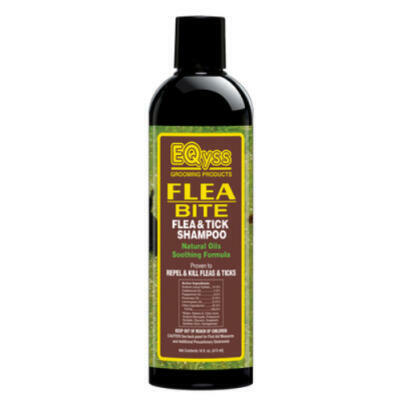 It also provides great enjoyment and mental stimulation and is a brilliant way for both dog and owner to bond. 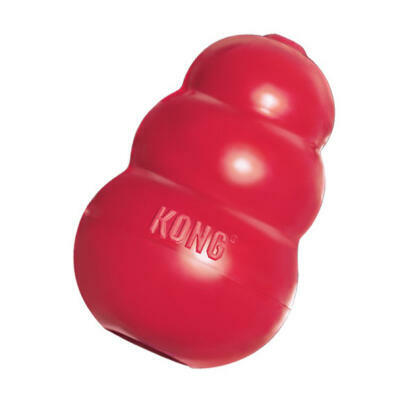 Despite being ultra tough and durable, Kong Air Squeaker Tennis Balls are made from carefully selected, non-abrasive material that will not wear down your dog's teeth.